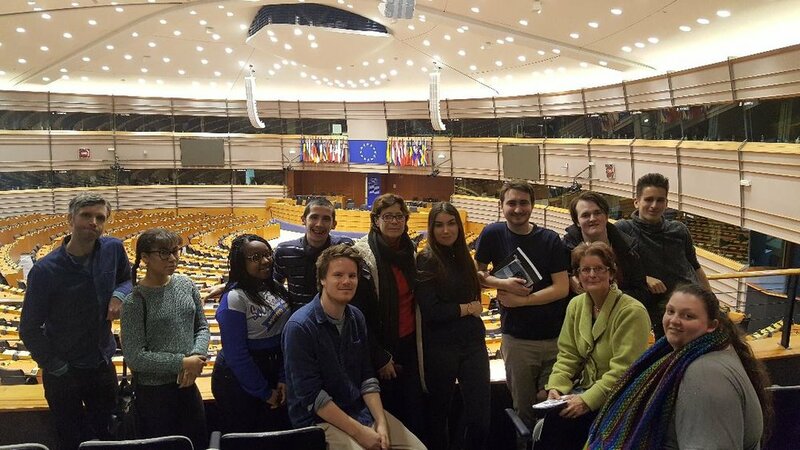 AS PART OF AN ONGOING EFFORT TO BRIDGE the gap between YOUNG PEOPLE WITH THOSE WHO REPRESENT THEM, TCFT ORGANISED ITS FIRST EVER GROUP VISIT TO BRUSSELS. 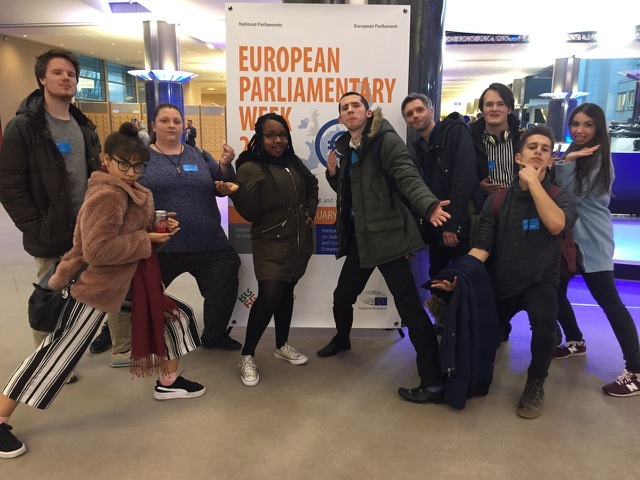 In a three-day visit, young people from across Dorset and London met with MEPs, cultural organisations, advocacy groups and artists from across Europe. 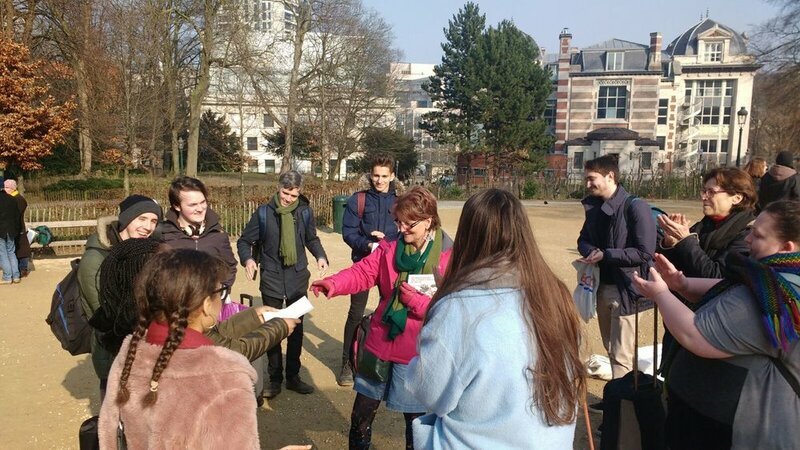 The aim of the visit was for participants to not only meet the individuals and organisations representing them in advocating for stronger policies protecting funding and institutional support for the Arts and youth mobility exchanges, but to encourage discussions about our role in encouraging active civic participation through creative means in our own - communities. 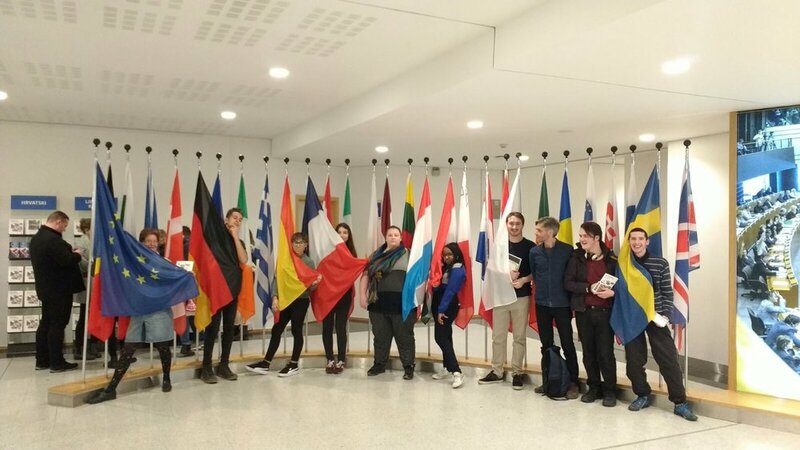 Special thanks to Natalie Giorgadze from Culture Action Europe, Alain Ruche, Nigel Clarke, Philip Meersman from Pianofabriek, Clare Moody & Jay Wilcox, Julie Ward & Amy McDonnell, Vesna Puric, Naomi Mabita, Darren Abrahams, Rosie Russell, Tina Ellen Lee and Rory Newbery for making these three days possible.